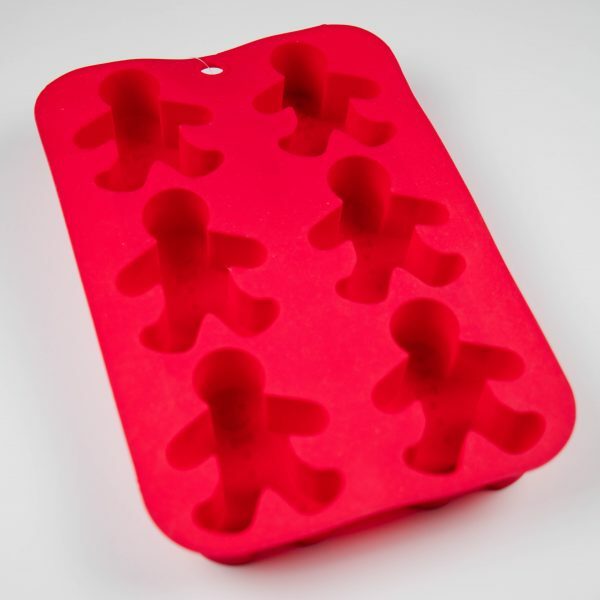 Have fun with the kids creating mini Gingerbread cakes or muffins with this fun silicone Gingerbread mould. 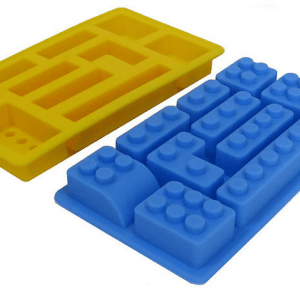 Could also be used for making jelly or ice-cream. 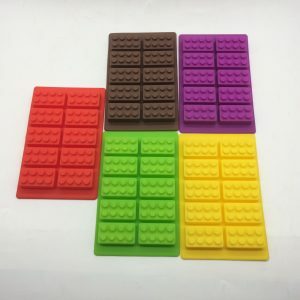 Each individual mould is approximately 8cm x 6cm. Overall size is 26cm x 15cm. Is there any better time of the year to cook in the kitchen with your Little Cook than Christmas? 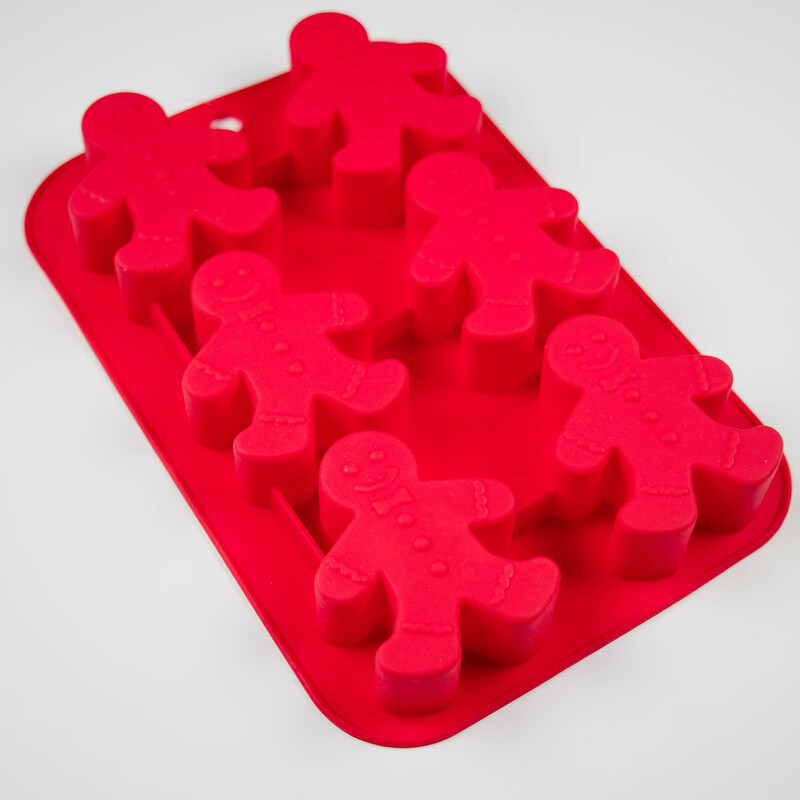 It is a magical time of year and this Gingerbread cake or jelly mould is perfect for making special Christmas treats. 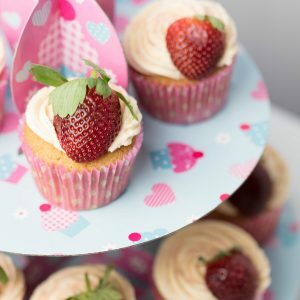 The small Gingerbread cakes will be the perfect size for your Little Cook to practice their decorating skills. 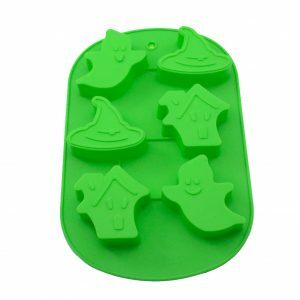 A perfect Christmas stocking filler that your Little Cook will be able to use over and over again.